Dating website OKCupid has begun charging users $4.95 per month to filter fellow matchmaking hopefuls based on their physique. The choice to charge for the filter reportedly comes down to allowing fairer interactions on the site. ‘If everyone could sort through attractiveness – which is crowdsourced by users on the site – only very attractive people would get attention’, a spokesperson told news blog, Mashable. The price for a user to access the filter will be based on age, duration of OKCupid membership and potentially the user’s own body type. 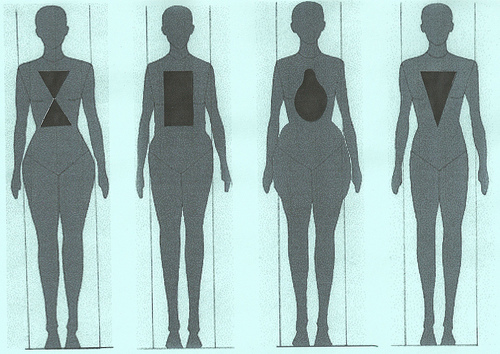 In an attempt to mimic the real world situation of scanning a bar for an ideal mate, users are able to determine attractiveness based on 10 body types including thin, average and overweight. And for those who ‘don’t take themselves too seriously,’ OKCupid has provided options such as “used up”. OKCupid members will be able to describe themselves, or simply leave the field blank. The option has reportedly attracted little attention from users until now. This entry was posted in News and tagged body, in brief, News, online dating. Bookmark the permalink.